Monday’s acquisition of Nate Thompson meant that another roster spot needed to be opened up. Michael Chaput is the one losing his spot on the roster after clearing waivers on Wednesday. Chaput joined the Habs this summer, signing a two-year, two-way contract with a cap hit of $675,000. 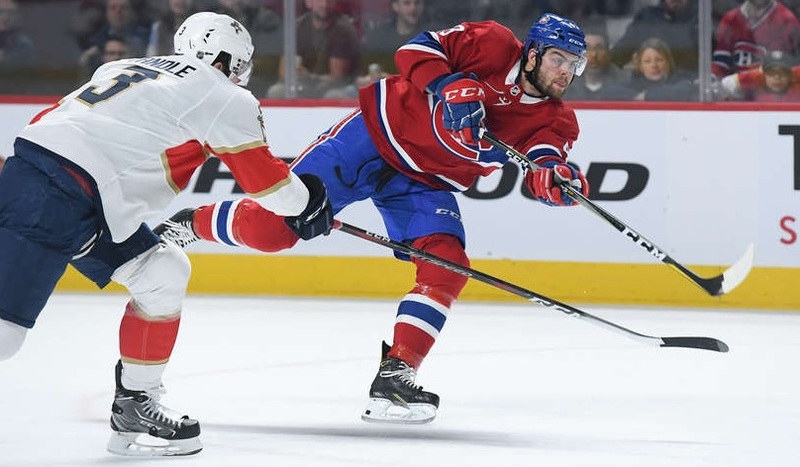 He cleared waivers at the end of training camp and opened up the season in Laval’s top six where he fared pretty well, scoring seven goals in 18 games. That helped him earn a recall to the Habs when Claude Julien was looking to change up the fourth line back in November. With the Canadiens, Chaput has done very little offensively as he has posted just five assists in 32 games. 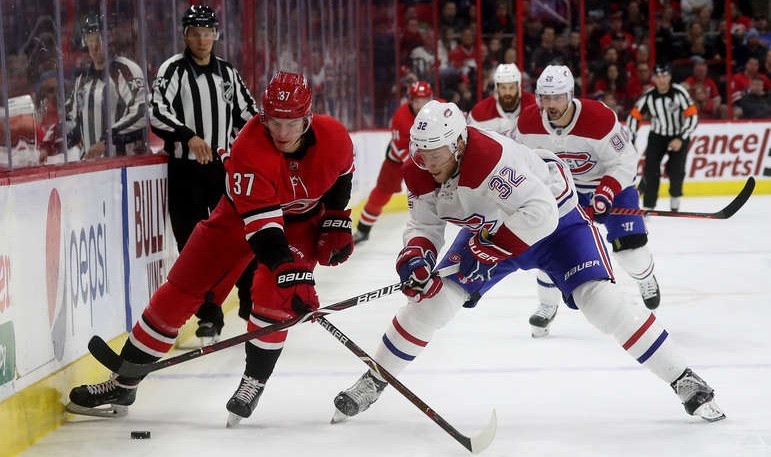 However, he had settled into a regular role as the fourth line centre and was slightly above average defensively while taking a regular turn on the penalty kill. Thompson is a little better than Chaput in both of those areas so it’s little surprise that Chaput winds up losing his roster spot. Considering that Chaput hasn’t been particularly productive and has the extra year left on his contract, it’s not particularly surprising that he made it through unclaimed, something that wasn’t the case on Monday with Kenny Agostino. 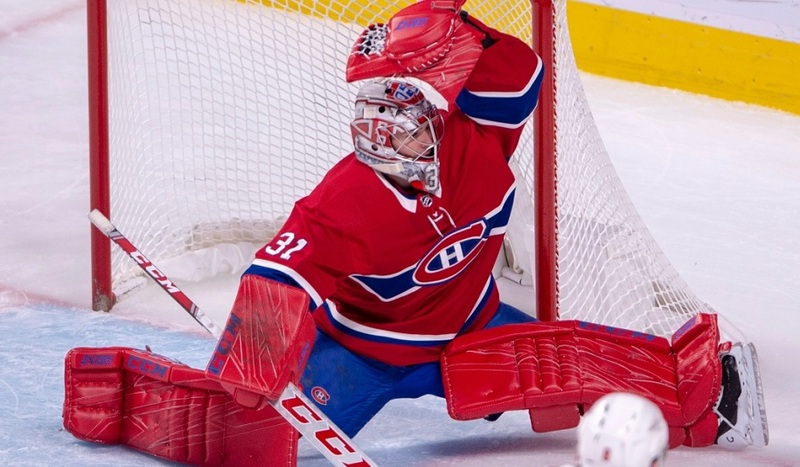 He’ll head back to Laval where he will essentially replace Byron Froese, who was part of the Dale Weise deal on Saturday.